Forbes recently released its list of world’s most powerful women for the year 2015. Women across a plethora of industries feature in this list. There are outstanding entrepreneurs and legendary CEOs, role models and activists, heads of states and philanthropists – all in a bid to rule the world in terms of media presence, impact and dollars. This is not to say that our media and entertainment ladies are far behind. They are as effective and as powerful off the set as they are on the stage. They are not only the entertainers and newsmakers but crusaders, who lend their voices to meaningful causes and lend a hand in any way they can. 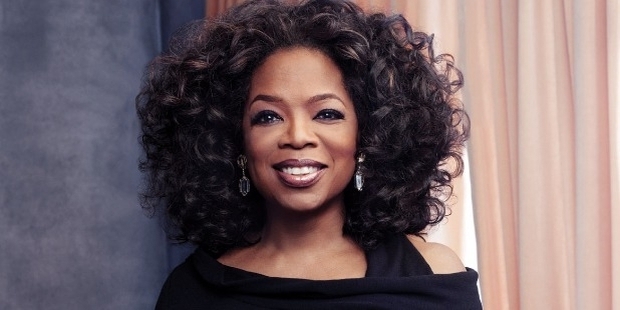 2015 was a phenomenal year for Oprah Winfrey. 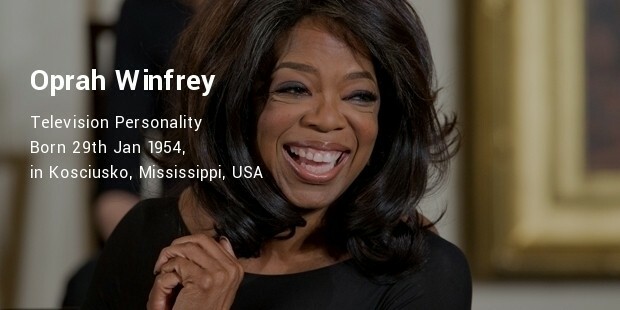 She starred in the hit film “Lee Daniel’s The Butler’’ and promoted the biopic on Martin Luther King, Selma. Her movie imprint was the co-producer while she too had a small part in it. Her struggling cable network, OWN, also turned profitable. These and many more factors combined to make her the 12th most powerful woman in the world. Ranked 21st, Beyonce took home the glory of being the most powerful female entertainer in the world. 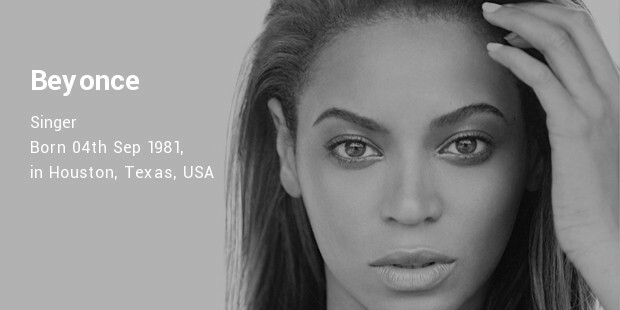 Her Mrs. Carter World Tour and the unexpected release of her eponymous album helped her to top the "Celebs 100" list too. She and her husband, Jay Z, continue to be the first family of music. That is a name that needs no introduction in the fashion world. The 66-year old Czarina continues to rule the roost as she climbs to number 28 from the 39th position last year. 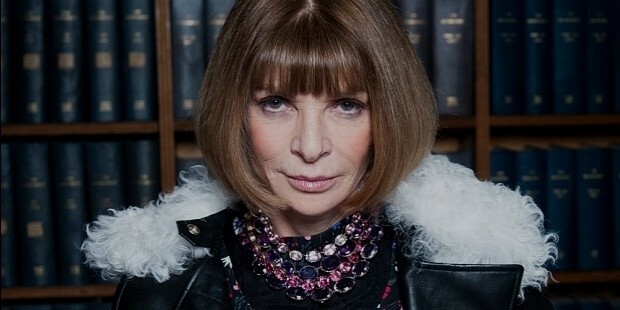 Under her, Conde Nast’s digital audience hit a record high and Vogue won the "Magazine of the Year" Award. 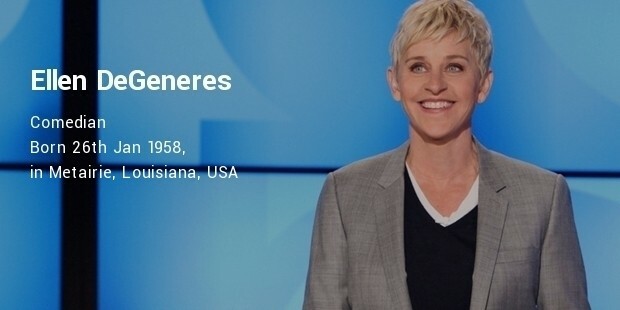 Ranked at number 50, Ellen DeGeneres is the best paid TV personality currently. However, she is fast diversifying her portfolio. With five shows already being aired, one is being developed in association with Netflix. She is also a force to reckon with on YouTube and recently launched her own website ‘’ellentube’’. When you have more than 129 million viewers hooked to your shows, there is little that can stop you from being powerful and rich. Bonnie Hammer is currently ranked 52nd on the list. Her Cable Entertainment Group has a portfolio that boasts of names like Bravo, SyFy, E! and Network. Revenue for the network is growing year by year and it makes up for more than half of the total profits of NBC Universal. Whether it is for her humanitarian work in association with United Nations or her ventures in writing, starring and directing, Angelina Jolie manages to always stay in the news. While managing to command some of the highest fees dolled out in Hollywood, Angelina Jolie climbed to number 54 in the list, up 19 places as compared to the previous year. Sofia Vergara’s 57th position on the list can be attributed to the hefty paycheck she takes home per episode of ‘’Modern Family’’ and the numerous endorsement deals she is a part of. Off the sets, she manages an empire. She has also been able to land an impressive set of licensing deals, which range all the way from furniture to fragrances. These women are an example of nothing being impossible once a woman sets her eyes on something!